If you want a lavish lifestyle, and you have the money to get it, you might have thought about LA, San Francisco, Miami or New York as some of the main cities you can consider moving to. But if you take a closer look to how the urban landscape has changed throughout the country, you’ll find that there’s one place that has evolved more than any other during the past 3-4 years: the state of Colorado. 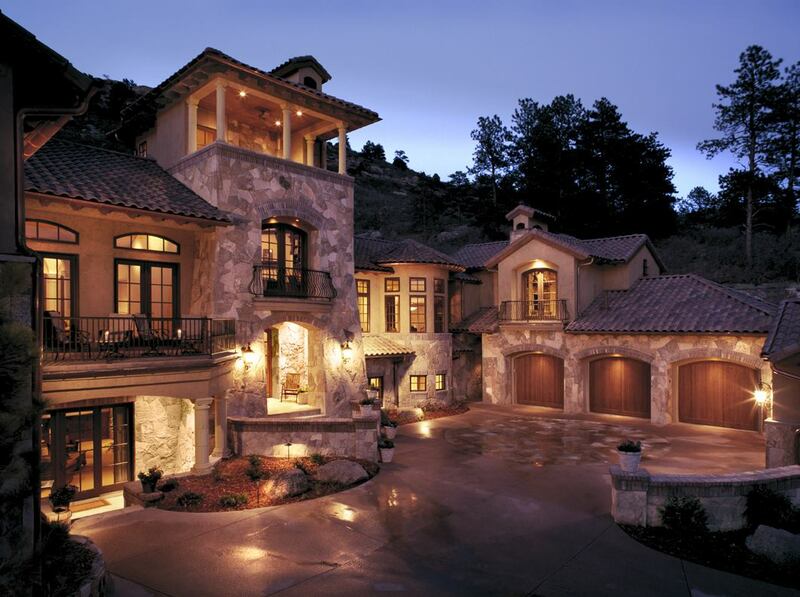 Today, Colorado – and especially the Denver area – is considered to be one of the best places to buy spectacular Colorado luxury homes or invest in luxury apartments for profit. This is mainly because the rent and price of apartments and houses in the area has gone up significantly, and construction companies have been working overtime to build some of the finest and most hi-tech masterpieces ever seen in the modern housing industry. Even though more recent Colorado construction projects have also focused on providing more affordable housing solutions for locals and new arrivals, moving to Colorado is still a great opportunity to find a luxury home. Whether you’re interested in highly technological smart homes or large mansions with several swimming pools, remarkable landscaping and expensive interior and exterior decoration, just go to Colorado. You won’t be disappointed by what you find!